This is a modern 2 storey self contained building with 15 on site car parking spaces in a secure yard/compound. 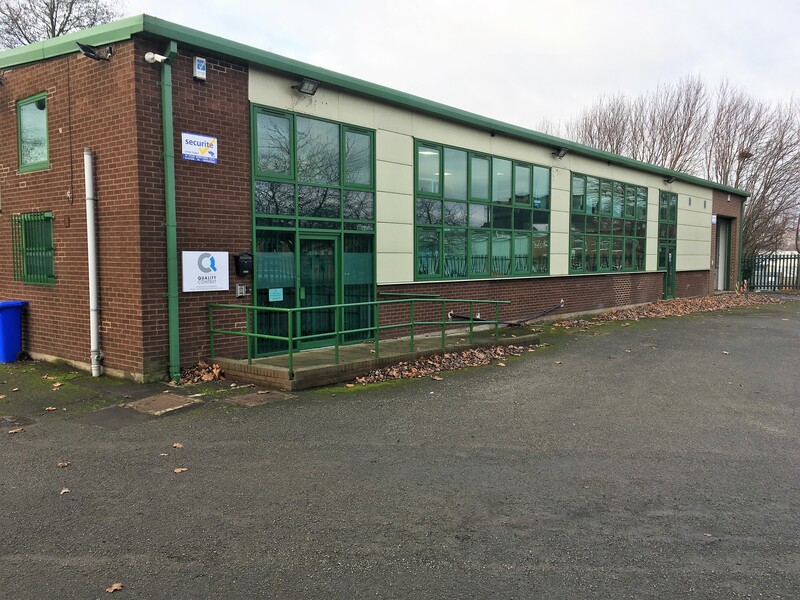 The unit has been extensively fitted out to provide a modern laboratory space and warehousing at ground floor with modern offices and meeting room facilities at first floor level. A new FRI Lease is available on this property at a commencing annual rental of £ 40,000 p.a.x.